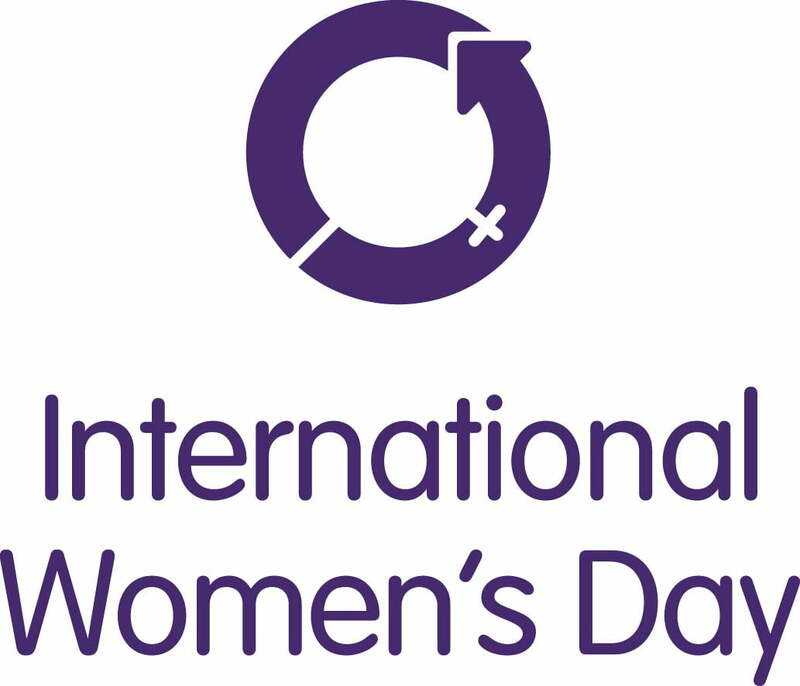 March 8th 2019 marks International Women’s Day. This year’s theme is #Balancefor Better. In other words, the powerful benefits that organisations, individuals and society gain from working in a way where women and men’s views and values are aligned towards a common goal. International Women’s Day is a global day celebrating the social, economic, cultural and political achievements of women – while also marking a call to action for accelerating gender balance. TEP has good reason to celebrate – we have more-or-less a 50:50 gender balance across the business, and a year ago, our Board of Directors became gender-balanced, with 4 women and 3 men representing our diverse environmental disciplines. We checked out our gender pay situation and found that we have no gap between the earnings of women and men. As a business, we have seen financial growth and improvements in the quality of our work through encouraging an inclusive approach to design and management.